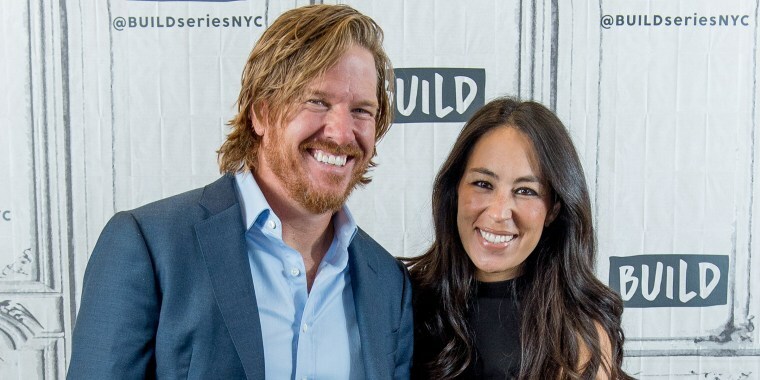 Chip and Joanna Gaines secretly built a new home — and it's for sale! No fixing up required ... this place is move-in ready! Just because “Fixer Upper” is over doesn’t mean we can’t still ogle over Chip and Joanna Gaines' home designs. The former HGTV stars have still been busy designing and building new properties, and they recently unveiled a modern farmhouse that has us fantasizing about picking up everything and moving to small-town Texas. The four bedroom, four-and-a-half bath is located in a subdivision called “The Preserve” in China Spring, Texas, which is about 12 miles from the couple’s hometown of Waco. And the best part is that it’s got all the Joanna Gaines style we know and love. A light neutral color palette sets the tone for the bright and airy home, while French oak floors and wooden accents give it that cozy and charming feel. And, of course, there’s plenty of shiplap throughout. The main living area features an open layout with a wood-burning fireplace, a built-in bookcase and wood beams on the ceiling. In the kitchen, you’ll find a mix of farmhouse and industrial accents complete with crisp white cabinets and subway tile, galvanized pendant lights and a large wooden island topped with concrete. Then there's the master suite. It features an insanely gorgeous bathroom with dual vanities, a glass-enclosed shower and a separate tub. The suite also has private doors with access to the the large patio. The outdoor area, which looks like the perfect place to hang out with family and friends, is protected from the Texas heat by modern black ceiling fans hanging above. Does this house have you dreaming of moving into a Chip-and-Joanna-Gaines original? You can buy it! The home is currently on the market for $624,900. See more pictures and details at Magnolia Realty.